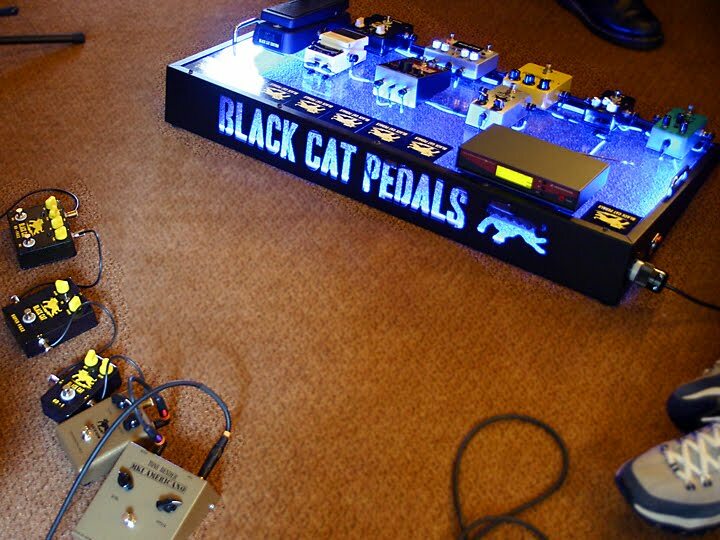 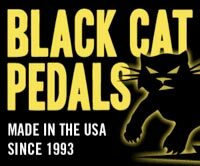 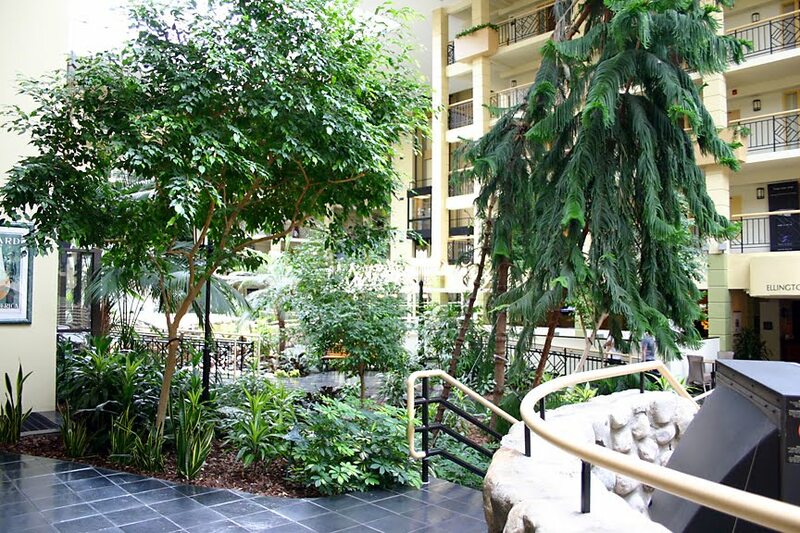 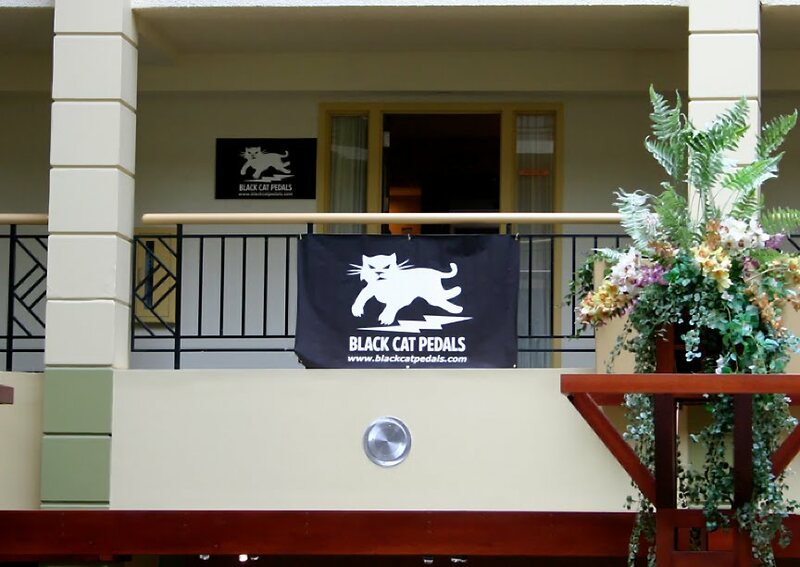 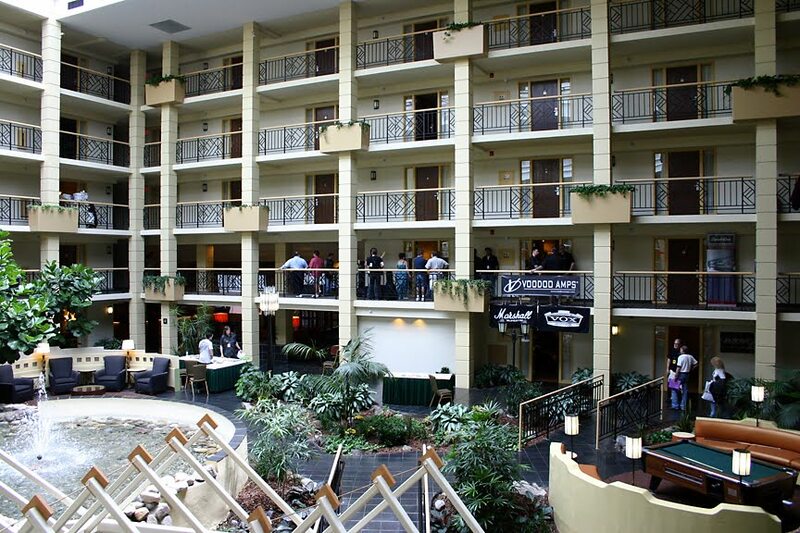 We attended our first public event as Black Cat Pedals at the NY Amp Show, June 5th and 6th at the Embassy Suites Hotel in Piscataway, NJ... 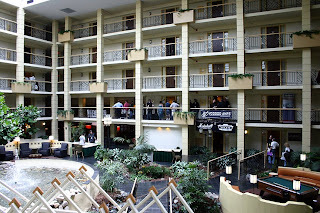 Here for your viewing pleasure are some pictures... 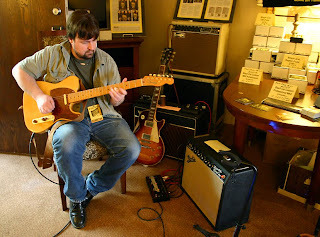 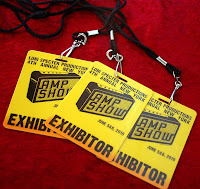 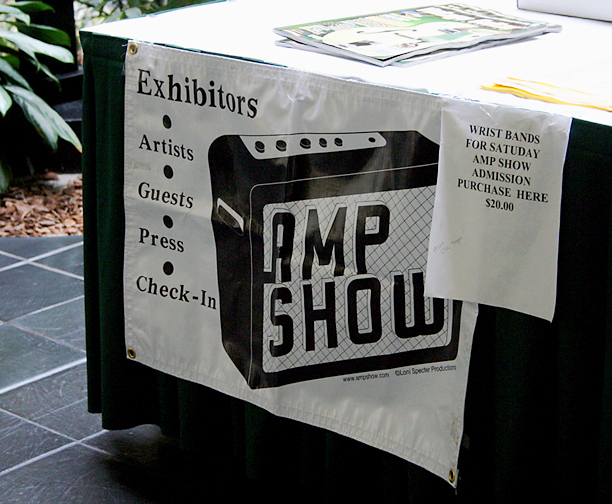 Welcome to the Amp Show!